I grew up with my Grandmother making fudge for every Christmas. She shared it with her neighbors and friends and family. When she passed away a year ago, we went through her things and I found this recipe that I had hand written for her. I must have been 9 or 10 years old at the time and I vividly remember making it often. The recipe on the left is one that my grandmother had written out in her "short-hand" method, but it was a recipe for Pecan Balls that I had given to her years ago. With time and many moves, I had misplaced the original recipe and soon forgot about this once treasured treat. Finding this mixed in with her hand written recipes was very special to me. I must have learned my short hand approach to cooking from her too, because the recipe with came with only a few instructions. I thought, what the heck, I am going to make it and see if it is as good as I remembered it to be. I followed along and supplemented techniques that I had learned along the way and the fudge turned out perfect. We gave this out this year in our neighbor baskets. Today I heard a knock on my door and to my surprise there stood Rick, our next door neighbor. He loved the treats but especially named the peanut butter fudge as being "the best they had ever had". This made me smile. He continued to say theat the plate reminded him of his grandmother and something that she would have baked. I seriously thought I would cry at that moment. 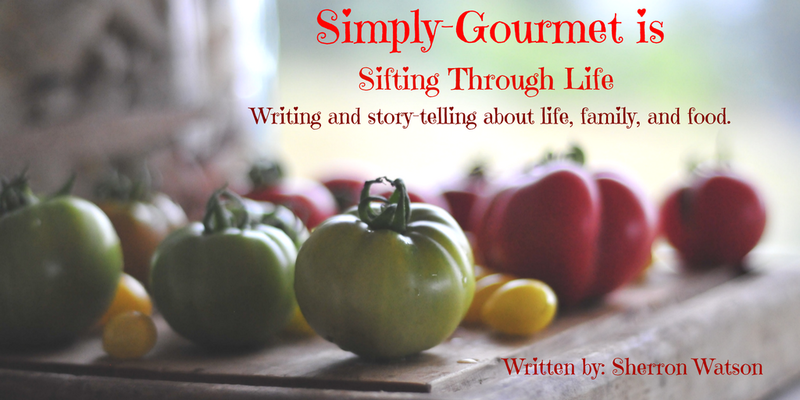 Recipes and food tie families together forever. Something as simple as a few cookies can easily flood your mind with memories of time gone by…this is a treasured gift to each of us. I am thankful that my grandmother saved this recipe and that I was able to share it with a friend to remind him of his grandmother. 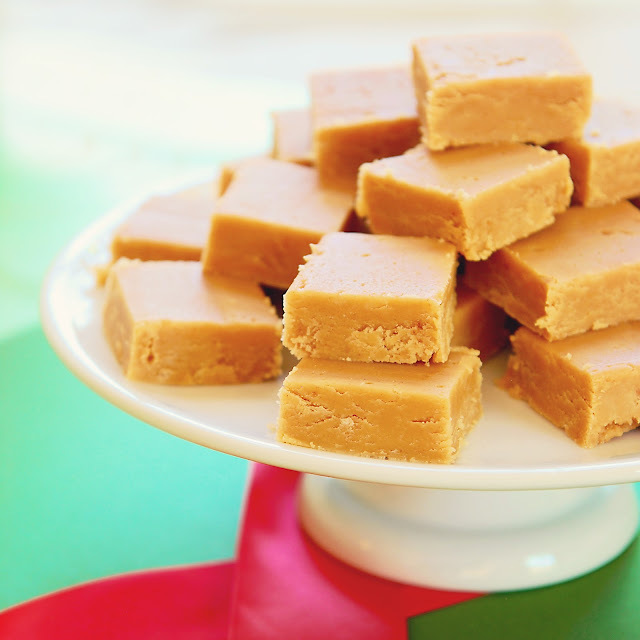 I hope that in the years to come that my own kids will make this peanut butter fudge with their kids and they will remember me. Cook the above ingredients to a soft ball stage. Beat until thick…it will be very thick and crumbly looking. 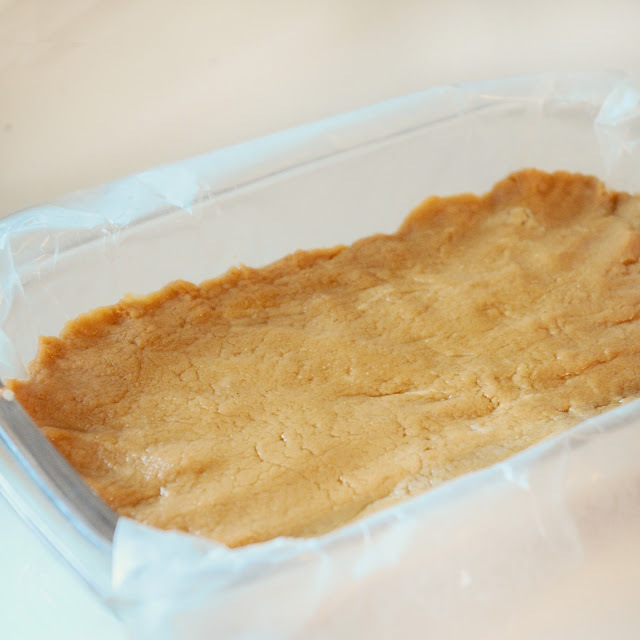 Line your baking dish with parchment paper and butter the inside of the paper. Pour into a baking dish. Mine is 7x11. 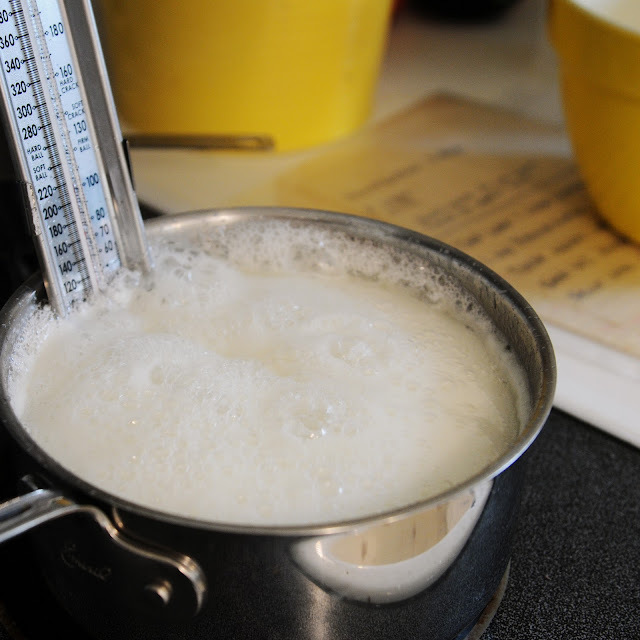 If you use one that is smaller or larger, this will affect the thickness of the fudge but not the flavor. Pat down the fudge into the dish. Use the parchment paper to cover the top and store in the fridge for at least 4 hours before cutting and serving. That's great! I love cooking things from my childhood, too! 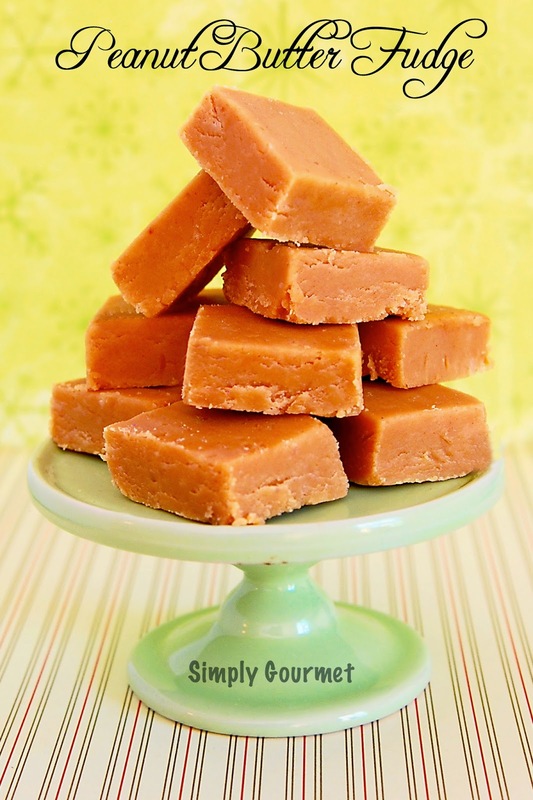 Can you believe I've never had peanut butter fudge?! I'll have to try this. Thanks for sharing your special recipe. I have never heard of peanut butter fudge. Chocolate, coffee, cherry and nuts added to vanilla fudge, but peanut butter fudge! Nooooo. I am dying to try this, you have me very curious as to how it will taste, I have had peanut cookies though they are scrumptious.Thank you for sharing. 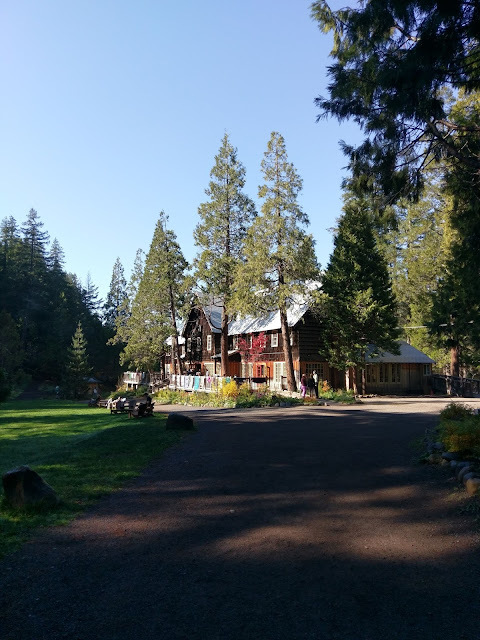 I myself enjoy the thought of hissed recipes that were tucked away in my mom's writing and then finding it one day bringing back her memory of the days when she would make that special something. They are to be loved and cherished and passed down through the years. 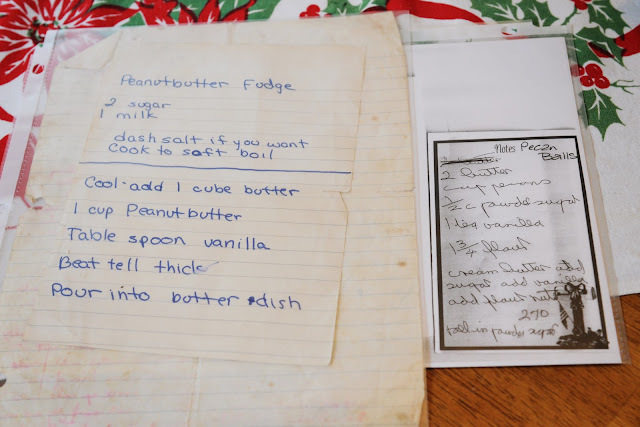 I'm so happy for you that you found her recipes, I dearly love peanut butter fudgeand can't wait to try this probably today. Thank you and God Bless!! !